Rizal Fahreza is an accomplished young farmer with focusing on reviving the popularity of Garut oranges, a signature fruit of his hometown in the West Java province. Garut oranges are the icons of Garut regency (other than sheep) and that is even part of the Garut regional government’s logo. Since 1980, however, the existence of Garut oranges has been threatened with extinction due to the attack of Citrus Vein Phloem Degeneration (CVPD), which can destroy orange plants in the region, subsequently turning many farmers away from growing the citrus fruit. 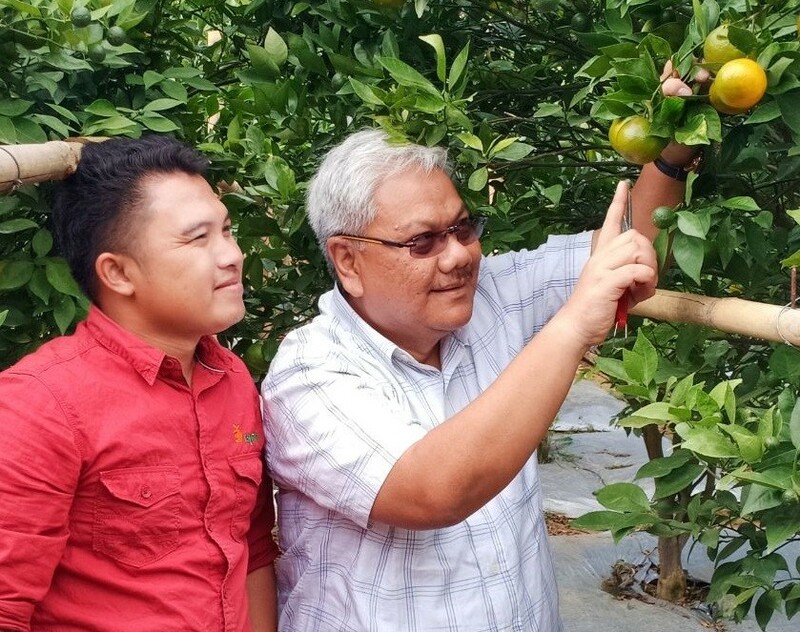 With growing concern about the condition of orange farming in the Garut area, Rizal, along with his senior at Bogor Agriculture Institute (IPB) Achmad Syamsudin, who is also his mentor, started an orange farming business. Together they fought to bring back the popularity of jeruk keprok (tangerines) and jeruk siam (siam oranges). "Garut oranges have almost no future; Garut oranges are a triumph that only deserves to be remembered; Garut oranges are a story of the past, which is usually told in gatherings before maghrib [evening prayer]," Rizal said. Born in Garut on May 8, 1991, Rizal is an alumnus of the department of agronomy and horticulture at the IPB School of Agriculture (Faperta). Starting when he was still studying at IPB in 2012, Rizal and Achmad conducted a joint research on the fruit commodities of the archipelago, one of which was the orange, then they agreed to develop oranges as a main crop. "I had a lot of discussions with Pak Achmad Syamsudin related to orange plants, and it turned out that we had the same vision and mission for agriculture in Indonesia. Finally we collaborated to plant oranges. In the field, I also had the support of my father, Dikdik Sontani, who is himself a farmer," Rizal said. Finally in 2014, after completing his studies at the IPB, Rizal returned to his hometown in Garut and began pioneering his efforts to plant oranges on an area spanning 2 hectares. Part of the land is privately owned land, while the rest is a community plot that operates under a rental system. It is located on Jl. Raya Cikajang in Leuwi Ereng village. As Rizal grew busier managing his orange farm, he had the opportunity in early 2015 to take part in the International Agriculture Internship Program through the Ohio Program (TOP), which was a collaboration between the IPB and Ohio State University in the United States, He was also placed in California for 13 months. While in the US, Rizal went through internships, short courses, symposiums and seminars at seven renowned campuses in the country and visited 35 agricultural industries. After returning from the US in March 2016, Rizal ran an orange farm with a focus on production. During the 2016-2017 period, there was a massive orange harvest and the oranges were marketed to Bogor in West Java, Jakarta and outside Java Island. However, Rizal said the logistics and transportation costs for sending oranges to these regions were very expensive, almost 23 percent higher. To boost efficiency and generate more income, the orange plantation became a tourist destination. "I see [that] the opportunity in tourism is quite promising, as the number of tourists visiting Garut increases 2 million per year and the trend continues to rise. Finally in 2016, I established an educational garden called EPTILU or 3F [Fresh From Farm]," Rizal said. Agriculture activities that began with production gardens and research gardens have now developed into an EPTILU education garden. The education gardens also opened up employment opportunities for young people in the village, with approximately 22 working on regular seasons and 37 during holidays. 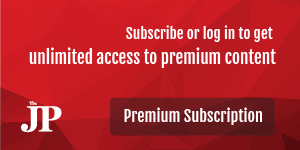 Meanwhile, 400 visitors visit the site every week. Rizal is currently also working to develop 75 ha of orange farms in six subdistricts across Garut regency, a plan that has the support of the Garut regional government.